These past few months, I've been swamped with photography sessions. Many have been family, some friends, and others complete strangers who have become friends. however, I have learned a multitude about business. Sometimes the most important aspect of the process. To get with others and go through the motions of getting those moments to happen. And capturing in a certain frame the emotion of that very moment. But I am not a huge fan of learning all the technical aspects of the "photography" itself. but for me the fun part of it all is the business, the relationships, and the people. and finding out what moves them to emotion! And then, if I can capture that emotion in one single frame... it's JOY to my soul!!! I have to admit, if I am unable to capture the heart and soul of a subject, I disappoint myself. I feel and know, that I could have done better. That I could have been more artistic or that I could have pushed myself a bit further. and awesome photographers that inspire me. My first inspiration is Tracie Birch of Life Prints by Tracie. 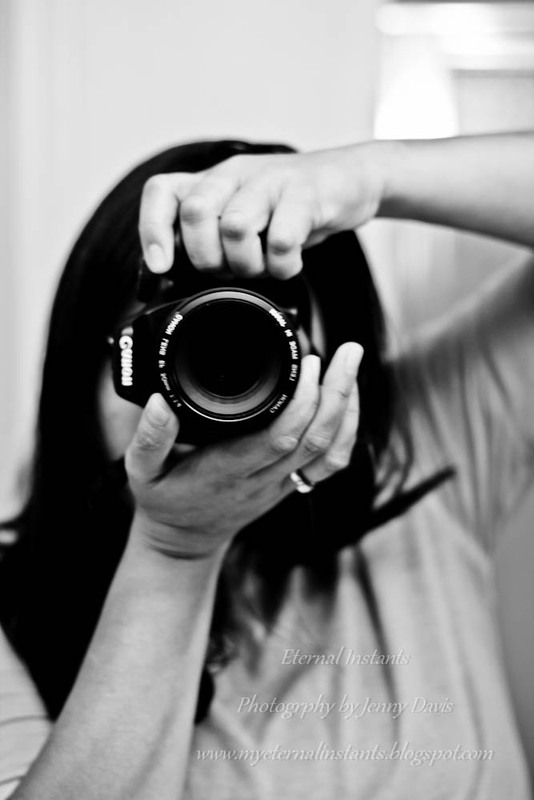 She is a fantastic photographer and just as beautiful on the inside as she is on the outside. And let me tell you, she is gorgeous! 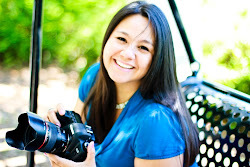 Tracie specializes in maternity, newborn, and child photography. (probably cuddled up in my arms) and Tracie was sitting there behind me. about my baby and my family and handed me a business card. that I would invest in the captured moments for the memories of our family. and to this very day those images are a joy to myself and my family. The emotions I have when I look at those images melts my heart and brings me pure JOY! It has been one of the best investments I've ever made. My second inspiration is Katelyn James. and I LOVED her work. She is a wedding photographer out of Richmond, VA.
My favorite thing about her work is her style and the vivid and bright colors in her photography. It's exactly what I wish the photos from my wedding would have looked like. I have been following her for a long time and just think her work in super great. LOVE, LOVE, LOVE this girls stuff! 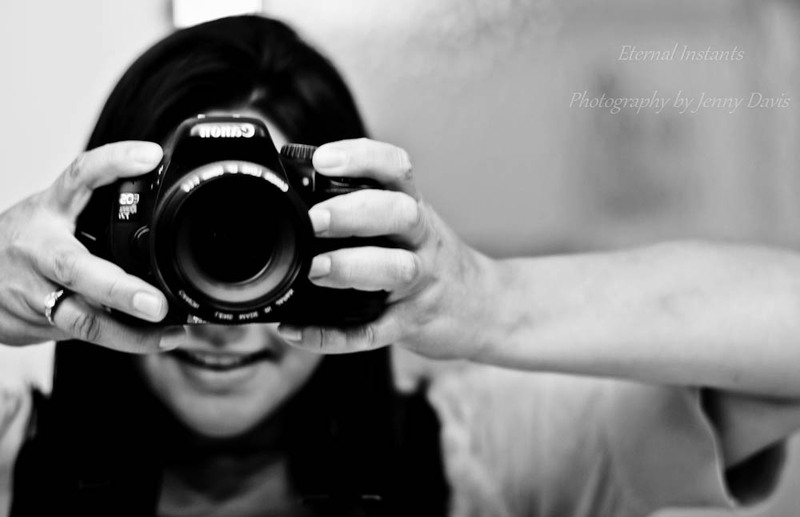 My third inspiration is Jasmine Star Photography. She is a fabulous wedding photographer for fabulous people. I actually heard about Jasmine through a blog post by Katelyn James. Yes, there is power in social networking, that is for sure. and capturing pure emotion in their work like that of Jasmine Stars. Her gift for this is untouchable. I study her every blog post to see just how she does this. and is what draws me into her blog and into her work. and inspires them to push forward into excellence. Isn't that what it's all about any way? that helping others makes one successful. The world is full of inspiring people. People of talent, genius, and flair. Your photography is beautiful and your girls are adorable. I have two sisters and I treasure my relationship with them. I'm your latest follower and I would love it if you have a moment to stop by and visit our blog!